Kurt A. Körber, an enthusiastic inventor, founded what would later become a leading international technology company. Every successful business starts with a sparkling thought. 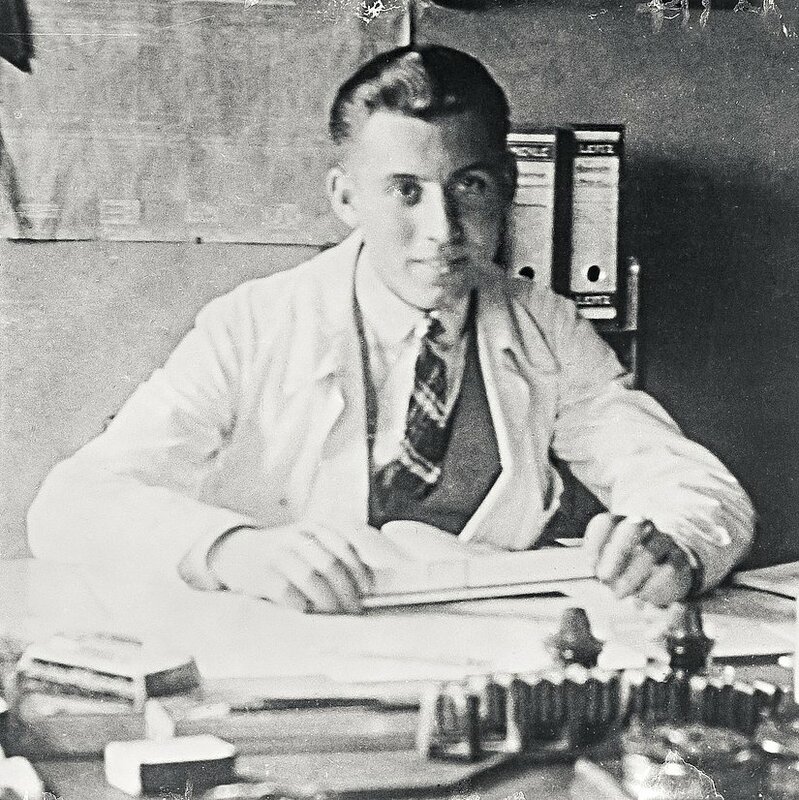 The foundation for our Group and its success was laid by Kurt A. Körber in 1946. In that year, he founded the cigarette machine repair company Hauni Maschinenfabrik in the district of Bergedorf in Hamburg. Körber had a lightning idea: the filter cigarette. Although the cigarette industry was very skeptical, Hauni began to develop a filter attachment machine. 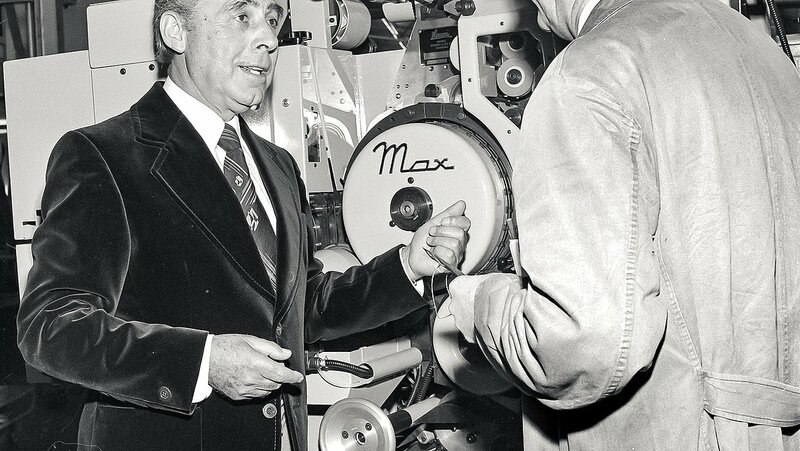 1950 marks the birth of this machine, the MAX, which made the worldwide success of filter cigarettes possible. 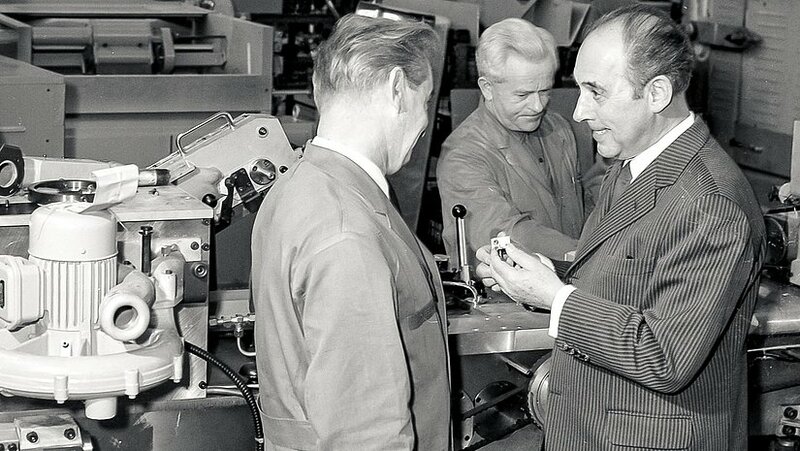 Around ten years later, Körber and his team of employees were manufacturing filter attachment machines and had become the top supplier of the tobacco industry. MAX enabled Hauni to achieve the international breakthrough, and production was scaled up rapidly. In 1956, Kurt A. Körber established Hauni Richmond as first subsidiary in the USA. 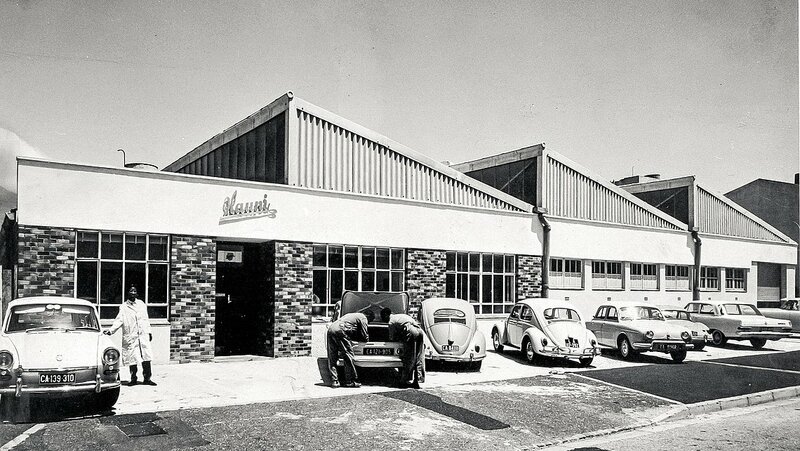 In 1970, Hauni acquired E.C.H. Will in Hamburg, a well-known manufacturer of paper processing machines. This acquisition laid the foundation for the company’s diversification into the paper and tissue sector. Eight years later, a grinding machine manufacturer was acquired. 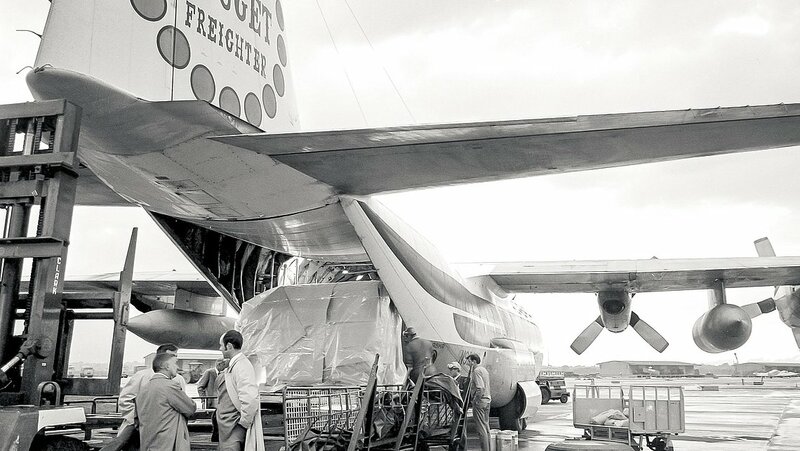 In the decades that followed, the company increasingly expanded into other sectors, including pharmaceutical and logistics systems. All of these companies were eventually consolidated under the roof of Körber AG as the holding company for the Group. [Translate to English:] Tüftlerdiskussion: Kurt A. Körber (rechts) im Gespräch mit Mitarbeitern, um 1970. 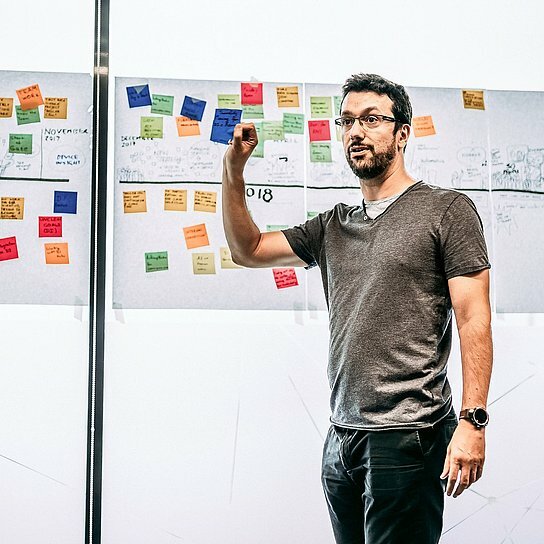 [Translate to English:] Erweiterte Realität: Mit dem Wearable-Helm von Fabio Perini (vorgestellt 2017) können Service-Techniker aus der Entfernung Probleme bei Kunden lösen - mittels Augmented Reality. 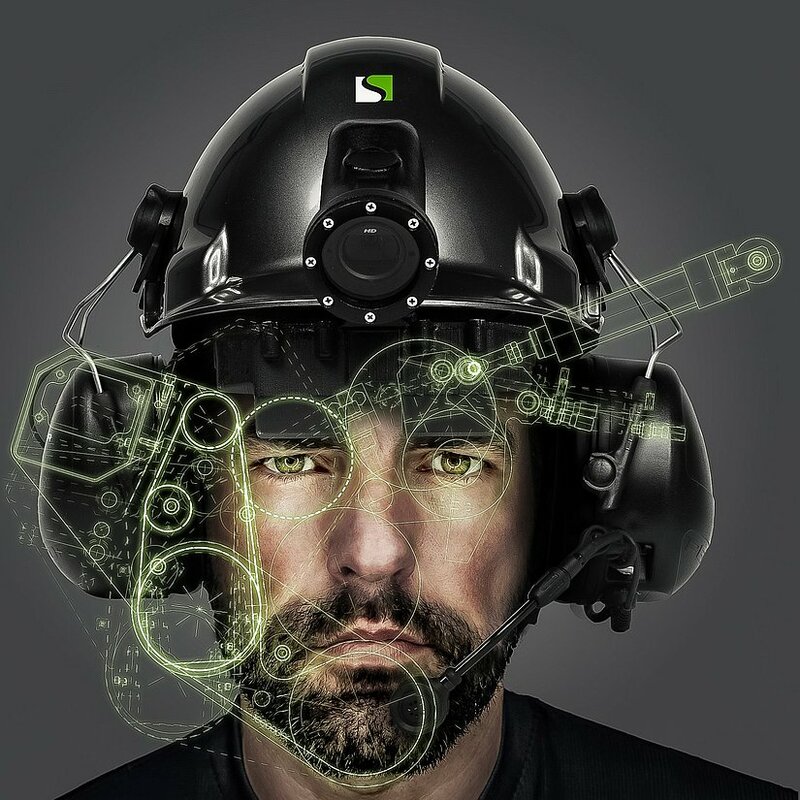 Smarter production: Körber acquired the IIoT specialist connyun in 2018. The solutions and services of connyun boost the efficiency of machines and plants. Körber sells the Business Units Motion Technology and Energy Technology in the former Business Area Automation. The Körber Group acquires the start-up connyun (based in Karlsruhe, southern Germany), which supplies forward-looking applications, platform components, and services for the Industrial Internet of Things (IIoT). Körber acquires Centriq, a leading provider of voice-controlled warehousing and modeling solutions, and also invests in the Munich-based robotics start-up Magazino. Magazino develops and manufactures perception-controlled mobile robots that fully automate the movement of general cargo in intralogistics applications. The Group also invests in the Next Logistics Accelerator (NLA) in Hamburg. 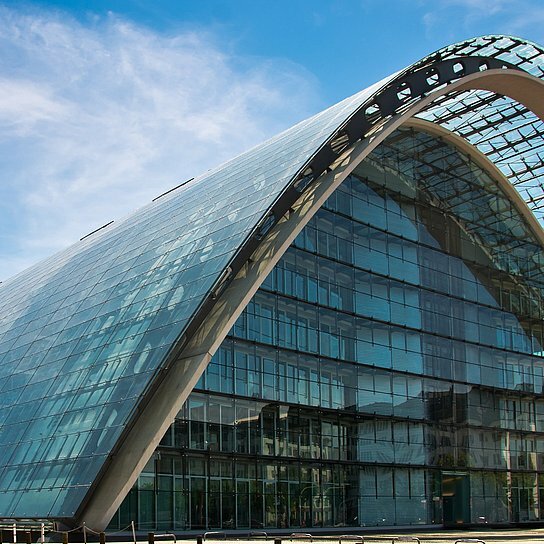 NLA provides venture capital to selected start-ups from all over Europe that employ disruptive business models. The Körber Group sells its Business Area Machine Tools. 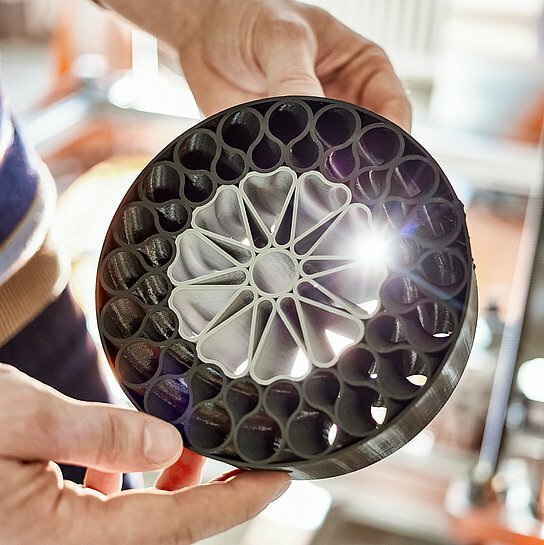 Extremely high-precision printing: In 2017 Körber acquired shares in “BigRep,” a Berlin-based tech start-up that produces large 3-D printers for additive manufacturing. Establishment of Körber Digital in Berlin. Körber Digital shapes and drives the Körber Group’s digital advancement. Körber acquires Systec & Services GmbH, with headquarters in Karlsruhe, southern Germany. Systec & Services GmbH is a system partner that specializes in consulting and implementation services for production control systems and track-and-trace solutions. Körber strengthens its Business Area Logistics Systems with the acquisition of the US supply chain specialist HighJump, which has its headquarters in Minneapolis, Minnesota. The Group also invests in the Berlin technology start-up BigRep, which manufactures large-format 3-D printers for additive manufacturing applications. Körber acquires a majority interest in DMLogic LLC, with headquarters in Pittsburgh, Pennsylvania, in the USA. DMLogic is a specialized supplier of logistics software products. The Group also acquires MTC S.R.L., with headquarters in Lucca, Italy. MTC develops, manufactures, and markets tissue processing machines for hygienic paper and napkin processing machines. In the same year, the Group acquires Fargo Automation, Inc., with headquarters in Fargo, North Dakota, in the USA. Fargo Automation develops and manufactures automated packaging equipment for the pharmaceutical and medical sectors. Combined IT expertise: Körber IT Solutions GmbH (KITS) was founded in 2016. Establishment of Körber IT Solutions GmbH (KITS). KITS manages the Körber Group’s IT infrastructure, IT solutions, and IT services around the world. Körber acquires Qubiqa Logistics – an intralogistics company and leading supplier of depalletizing solutions, with headquarters in Arden, Denmark. The company provides products, systems, and services for the fully automated management of material handling and order picking facilities. Qubiqa Logistics has been rebranded as Riantics in 2017. The Körber Group sells Winkler+Dünnebier GmbH and POEM GmbH (W+D) to Barry-Wehmiller Companies. The Körber Group acquires Efacec Handling Solutions S.A., Porto, Portugal. The company is a systems integrator and one of the leading suppliers of automated materials handling technology and warehousing systems. Efacec Handling Solutions has been rebranded to Consoveyo in 2017. In the Business Area Machine Tools, United Grinding Group AG and inspire AG — a spinoff of ETH Zurich University — establish Irpd AG, a joint venture for additive processes. Digital know-how for the pharma industry: In 2014 Körber acquired Werum IT Solutions GmbH, a company based in Lüneburg that produces controlling and monitoring software such as PAS-X for the pharmaceutical and biopharmaceutical industry. Körber acquires Werum IT Solutions GmbH, which has its headquarters in Lüneburg, northern Germany. Werum is the world’s leading provider of production control and monitoring software for the pharmaceutical and biopharmaceutical industries. Körber also acquires a majority interest in Inconso AG, Bad Nauheim, near Frankfurt, Germany. Inconso is a leading provider of logistics software and consulting services for logistics solutions. Hauni Maschinenbau AG (Business Area Tobacco) acquires Garbuio Dickinson, a primary technology specialist company from Italy and the country’s leading supplier of tobacco processing systems. 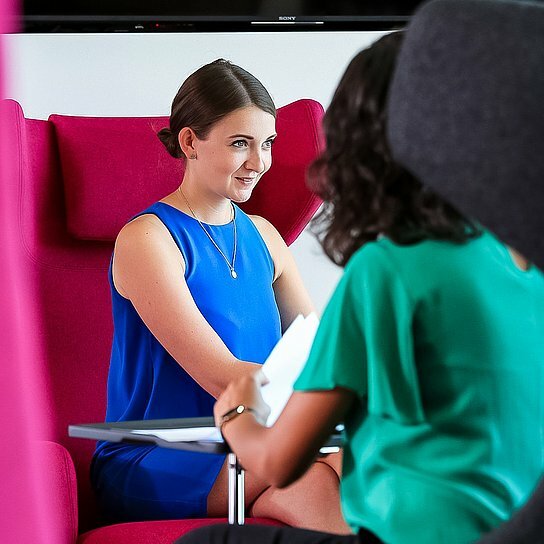 Körber’s four previous ‘divisions’ — Körber Process Solutions, United Grinding, Medipak, and Hauni — are transformed into seven Business Areas. 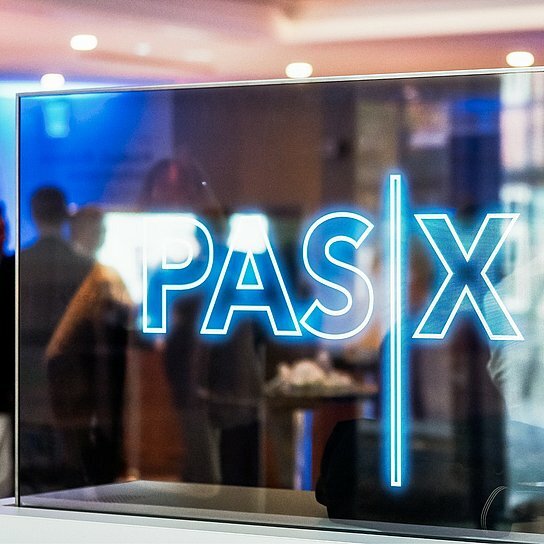 The Group now offers its customers solutions, products and services in the Business Areas Automation, Logistics Systems, Machine Tools, Pharma Systems, Tissue, Tobacco, and Corporate Ventures. Körber acquires LTi Group, which will later enable the creation of the Business Area Automation. Hauni (Tobacco) acquires the Borgwaldt Group, which expands its expertise in the areas of measurement and analysis equipment and flavorings. The Körber Group acquires Aberle Automation GmbH & Co. KG, located in Leingarten, Germany. This acquisition expands the Group’s expertise in the field of intralogistics. Sale of E.C.H. Will, Kugler-Womako, and Pemco, and renaming of the Körber PaperLink division to Körber Process Solutions. 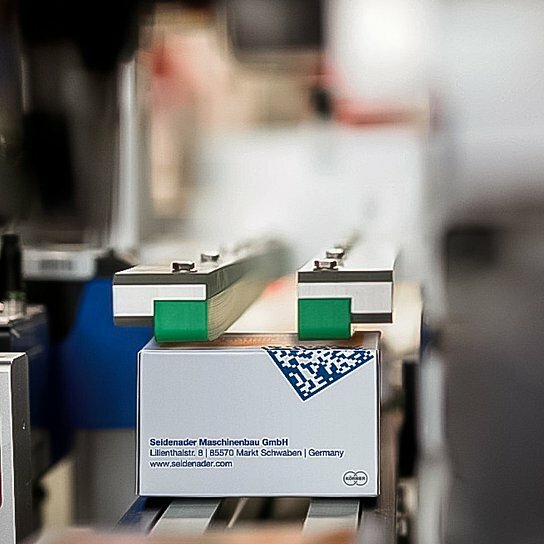 Testing competence: In 2011, Körber acquires Seidenader Maschinenbau GmbH. The company from Markt Schwaben manufactures, among other things, inspection machines for pharmaceutical production. Acquisition of Seidenader Maschinenbau GmbH, located in Markt Schwaben, near Munich, Germany. The company manufactures inspection machines, software, and vision applications for pharmaceutical production. Hauni (Tobacco) acquires SODIM SAS, Orléans, France, a specialist provider of measurement technology. The Business Unit Pharmaceutical Packaging Systems is transformed into an independent division in the Körber Group. 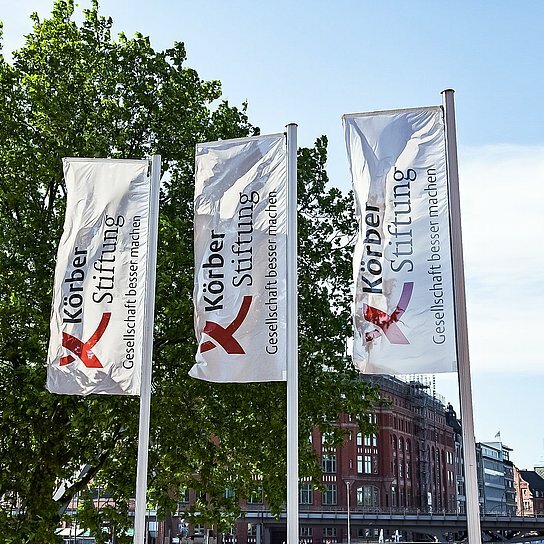 Körber AG consolidates its Group management structure and moves to a new joint location in the center of Hamburg with its division holdings Körber PaperLink and Körber Schleifring, as well as the Group-owned insurance broker BVG. From the roll to the box: Körber acquired Köckner Medipak in 2003. This company produces packaging machines for the pharmaceutical industry. 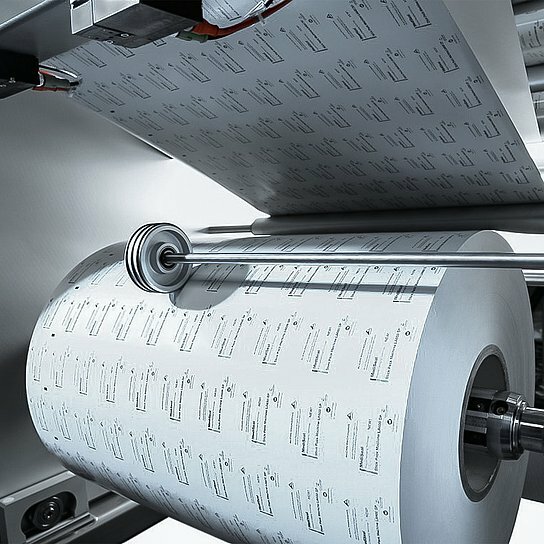 The companies in the Business Unit Pharmaceutical Packaging Systems — Rondo, Dividella, and MediSeal — are consolidated into a new brand known as Körber Medipak Systems. Körber acquires Klöckner Medipak, which is renamed MediSeal in 2004. The Körber portfolio thus now includes another manufacturer of packaging machines for the pharmaceutical industry. Körber AG acquires the Swiss companies Rondo AG and Dividella AG. The acquisitions expand the company’s operations in the sector for packaging systems for the pharmaceutical industry. Paper and high tech: In 1994 Körber acquired a majority interest in the Perini Group and thus entered the tissue processing industry. 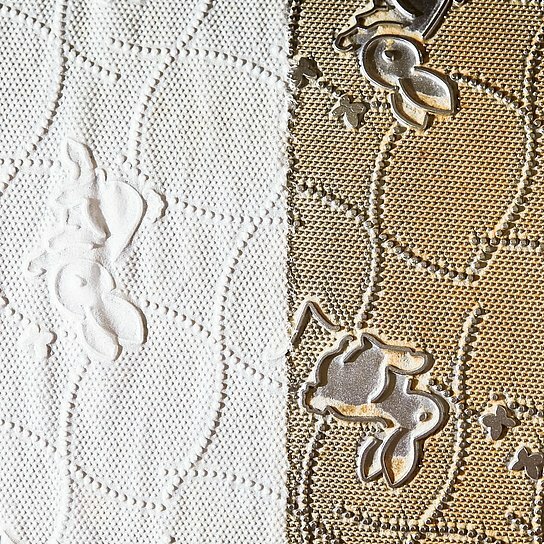 The Körber Group enters the tissue-paper processing sector by acquiring a majority interest in the Perini Group, which operates in Italy and Brazil. Acquisition of the Sopianae Maschinenfabrik in Hungary. The company is later renamed Hauni Hungaria. The Business Unit Machine Tools is expanded through the acquisition of the three German companies BWF, MIKROSA, and Schleifmaschinenwerkstatt Chemnitz. Just a short time later, Körber AG also acquires the Swiss companies Mägerle and Studer. Establishment of the Schleifring Group. 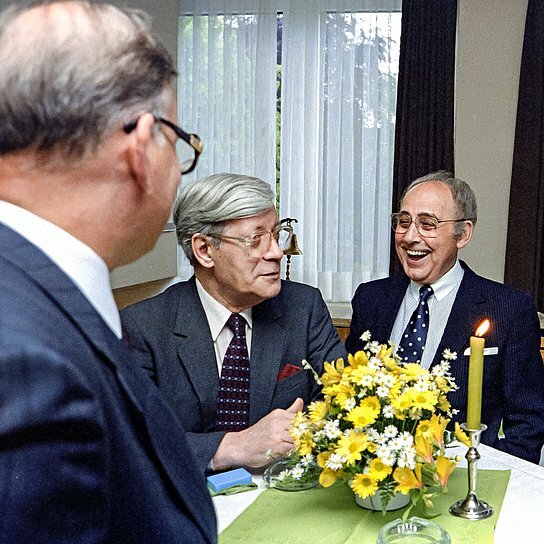 Cause for celebration: Kurt A. Körber (right) and former Chancellor Helmut Schmidt at the event celebrating the transformation of Hauni-Werke into Körber AG in 1987. The Hauni-Werke and all of the companies are consolidated into Körber AG. The acquisition of the Hamburg-based grinding machine manufacturer Blohm marks the company’s entry into the machine tool division. Hauni diversifies by acquiring the Hamburg-based company E.C.H. 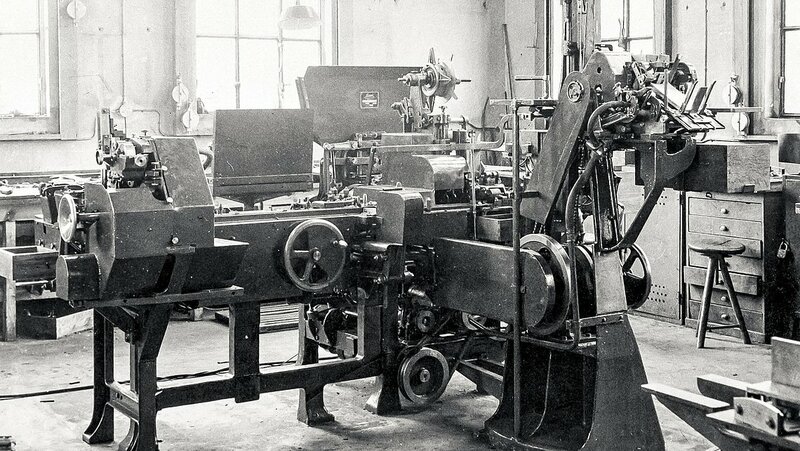 Will, a renowned manufacturer of paper processing machines. The cornerstone of the breakthrough: Kurt A. Körber and an employee in front of the filter attachment machine MAX in the mid-1950s. 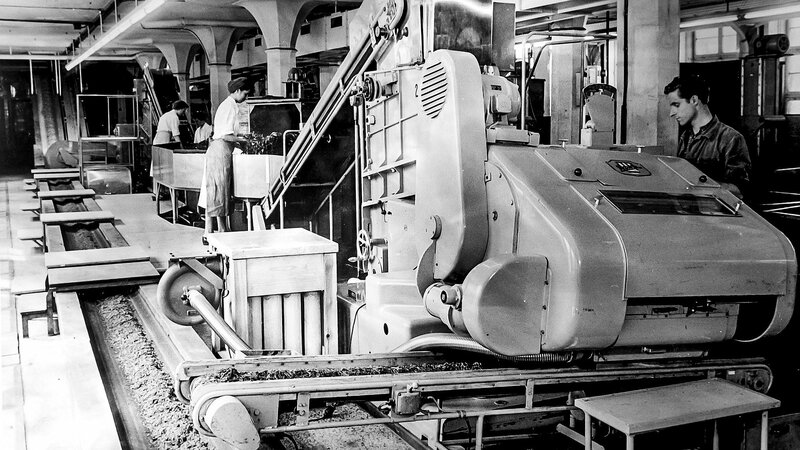 It all started with repairs to cigarette machines: The Hauni plant in 1956. Early high tech: A historic cigarette machine from Hauni in Hamburg-Bergedorf. Also in demand across the Atlantic: Machines from Hauni are loaded into an airplane bound for the USA (1956). The start of internationalization: The first Hauni location outside Germany was founded in Richmond, Virginia (USA) in 1955. Initial international expansion through the establishment of Hauni Richmond in Richmond, Virginia in the USA. Production of the MAX filter assembler begins. This product enables Hauni to achieve the breakthrough to become a supplier of the tobacco industry. Kurt A. Körber founds the Hauni Maschinenfabrik in Hamburg, Germany, to repair cigarette machinery. A leading entrepreneur: Kurt A. Körber in July 1946. 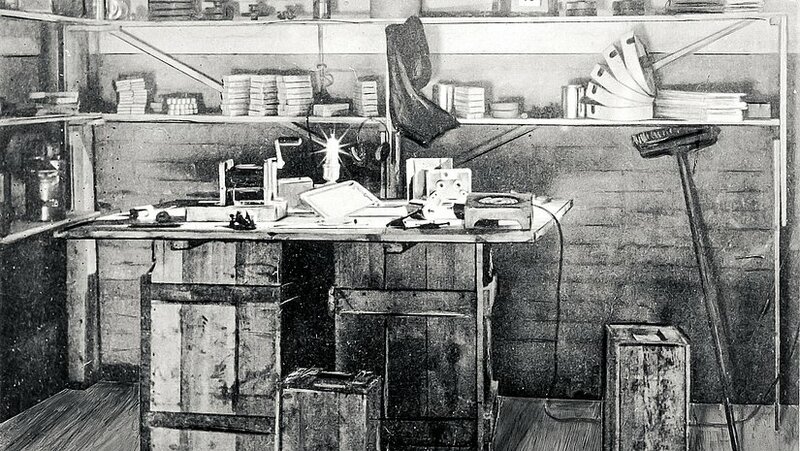 The basement room where it all began: This photo taken on July 15, 1946 shows the first office of the founder of Körber AG. Promoting involvement and taking on societal responsibility.